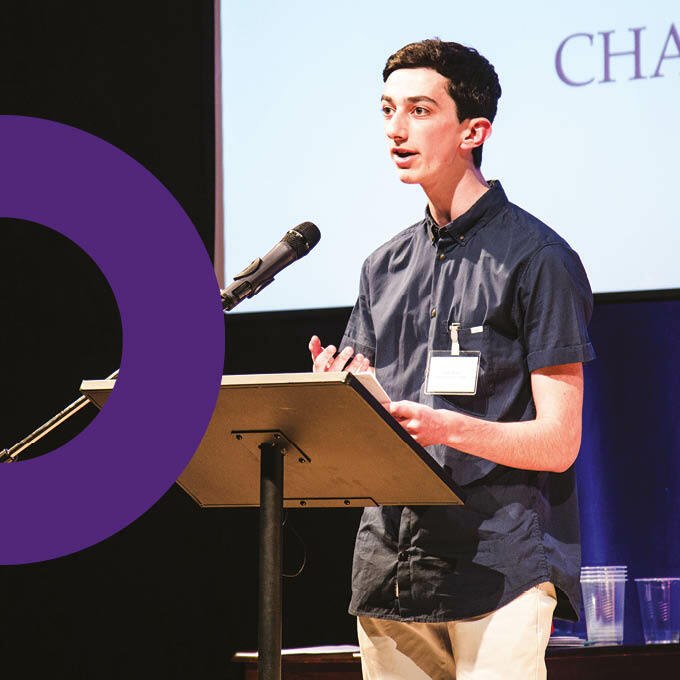 ORT has been supporting young people and their education for 138 years. ORT JUMP is ORT UK’s flagship domestic programme. The ORT JUMP programme was established in 2009 supported by World ORT. 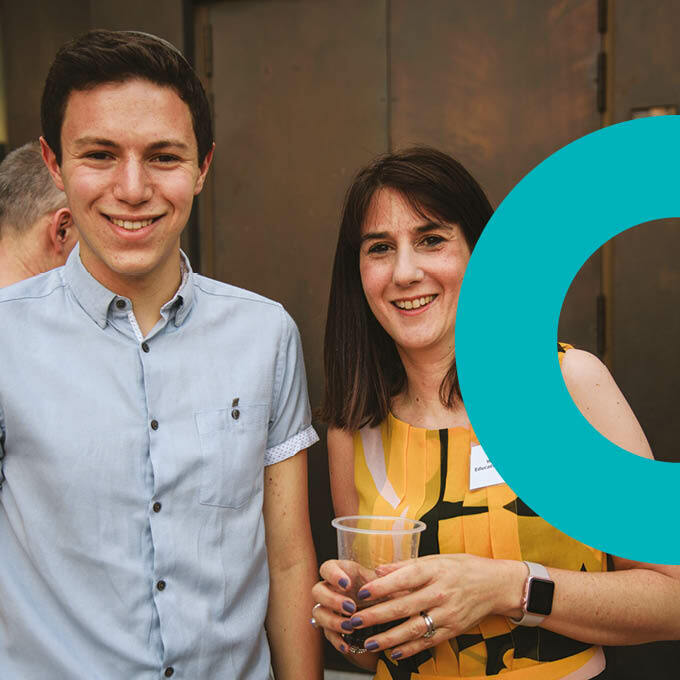 The programme was piloted in 2 secondary schools, JFS and Hasmonean, with 30 mentor and mentee partnerships. 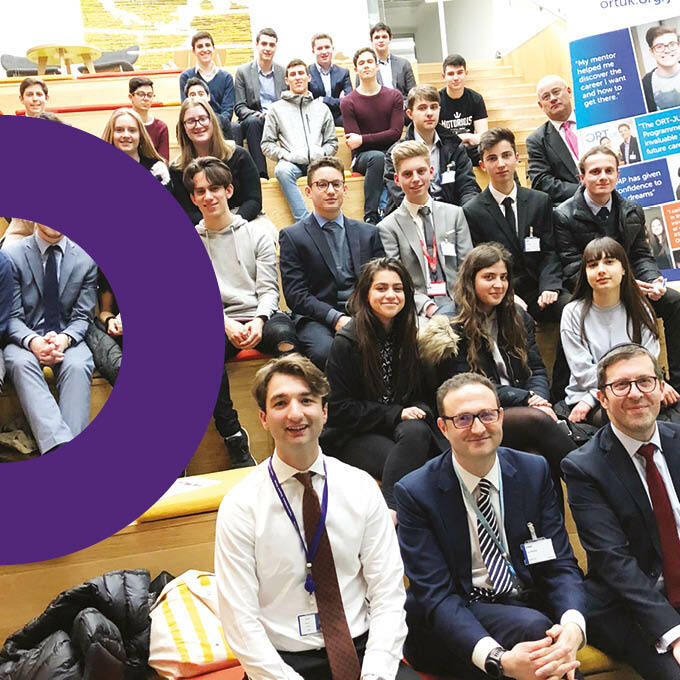 The programme now runs across 11 London secondary schools and every year hundreds of mentors in a variety of industries take part, assisting students to realise their true potential and achieve their ultimate career ambitions. ORT JUMP has launched this academic year with a huge number of new applications. The addition of three new schools in Camden was due to the success of the programme when it was introduced at La Sainte Union in September 2015. It is now running successfully in Acland Burghley, Parliament Hill and William Ellis and this year we’re delighted to welcome Copthall to the programme. We expect to have 280 mentor and student partnerships across 11 London schools. Students are being mentored in popular industries such as medicine, law, finance, engineering and psychology. We also match students in more unusual fields for example biochemistry, product app development and HM treasury. During November students and mentors will complete full training. The training is delivered by a specialist life coach as a way to ensure that both mentors and students are fully equipped to complete the programme successfully and benefit from it. All mentors are required to complete training and sign a code of good practice as well as provide a referee. The students and mentors meet up in a public place 5 times over the academic year and discuss CV writing, how to sell yourself and what to expect from the workplace. They are even given the opportunity to have a workplace tour and attend a real meeting. The students have the opportunity of attending career focussed evenings in Law, Medicine, Finance and Engineering. Each evening is hosted by a panel of experts in their particular career and is open to all 6th form students in our schools. The students are required to produce two pieces of written work. The first essay, which is submitted in February, is a profile of their mentor and the final piece is a summary of the programme and how it has benefited them. This needs to be completed by mid May, so we can select the winners, who will be announced at the ORT JUMP graduation in July. 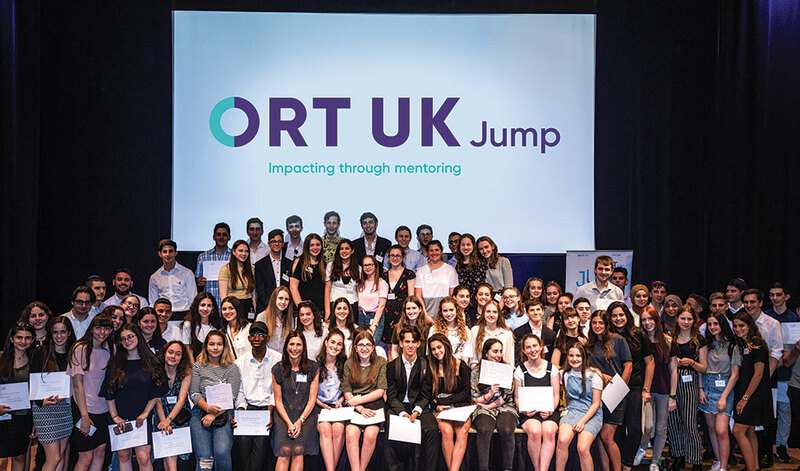 ORT JUMP is in the process of developing an evaluation process to make the programme as successful and enjoyable for mentors and students alike.